Hot showers help your sore joints to some extent but not wane the pain completely. After spending years of time with joint pain like thousands of other Americans, do you also think you will never be spared of the striking pain in this life? If yes, then we are sorry for differing. 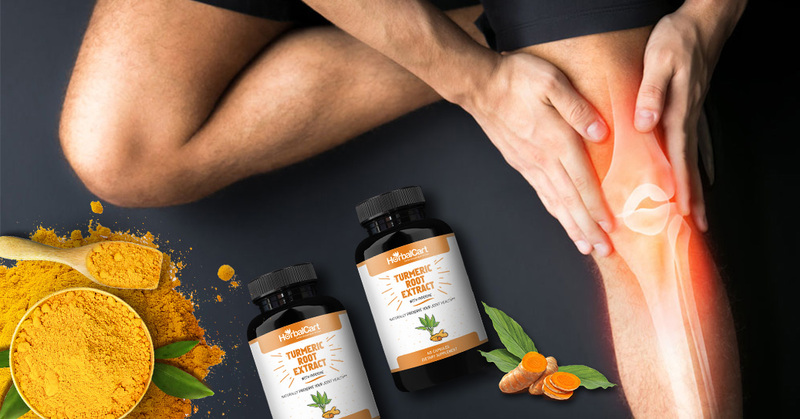 Those who are suffering from painful joints or watching their loves ones tolled down by arresting joints pain, this post is here to unleash their lives from pain and the best part is the pain will never look back. Mother Nature is really kind and giving towards mankind. It is quite upon the individuals how open they are to embrace the gifts of diverse flora and fauna spread across the boundaries. For example, turmeric is a golden spice which is widely used in day-to-day life to sooth joint pain. It keeps the joints fit by magically reducing inflammation and alleviating the pain. This post will make you familiar with most effective and permanent pain relievers. But before discovering them, take a look at some shocking facts. Apparently, we should not be talking about a specific country for a medical condition. But if we have over 21 million individuals struggling with their joint pain condition at home, we better focus and work here, first. Is Arthritis targeting Americans? Even if it is not targeting, it at least seems to be so. 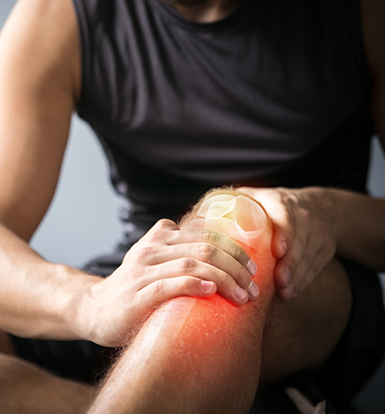 It may be hard to believe but if we go by the statistics, 12.1 percent of American population (which equals 21 million individuals) is affected from osteoarthritis, the commonest form of Arthritis. To our despair, it is no longer engulfing the oldies but a major part of the affected people consists of young chaps. If you are strong enough to get in peace with the disturbing figures above, then there is more to be shared with you. Rheumatoid arthritis has hit over 1.3 million US adults, followed by a number of 294,000 suffering through Juvenile arthritis and approx. 2 million adults over 15 years of age are taken aback by spondyloarthritides. Keeping pace with the modern fast driven life is next to impossible with restricting joints. The goals which you have set for yourself or for your loved ones demand a rather super active schedule. It is imperative to catch hold of the medically approved and magically effective natural supplements that can bring back smiles to your face. 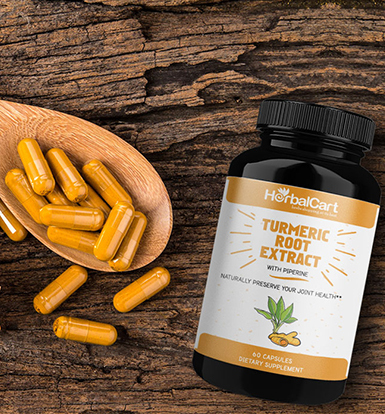 Turmeric roots are abundantly found in India and few other neighboring countries. Curcumin, which is a chemical in turmeric, reduces joint pain, stiffness and swelling. 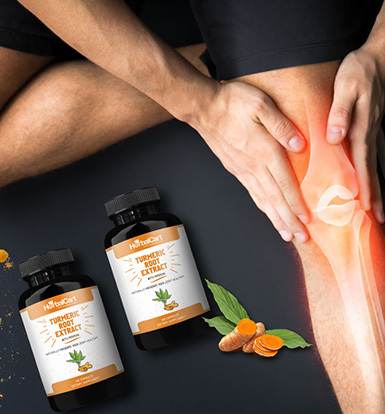 By using turmeric root extract, thousands of knee OA patients have shown remarkable and long-term improvement. Who can get benefited and how? 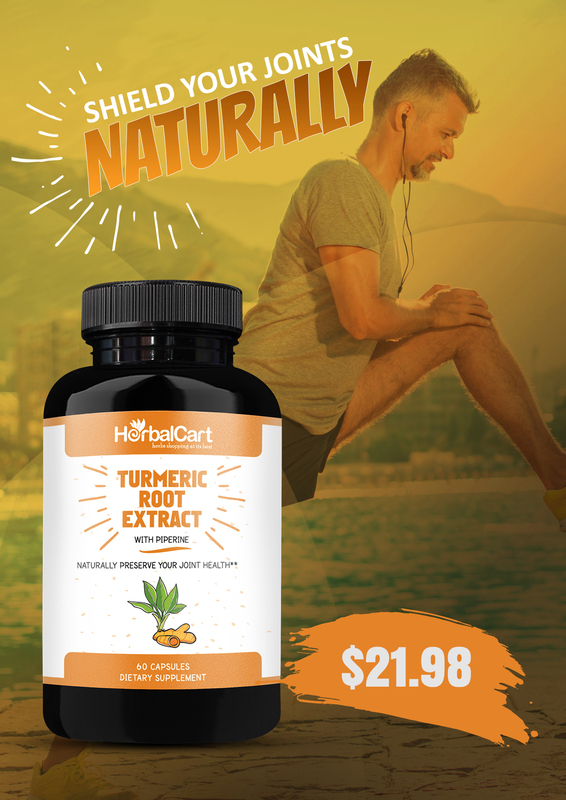 One can take the turmeric supplement caps for improving the conditions of both osteoarthritis and rheumatoid arthritis. Applied as a topical cream, gel or patch it has got its native in the highly purified, heat producing component in chili peppers. Capsaicin is known to work on specific nerve receptors which lead to local heat or itching sensations. Bring it to regular use to keep these receptors from working properly and processing pain signals. Who can get benefited and how? -Individuals with osteoarthritis should apply it regularly 3 times a day for immediate joint pain relief. It comes from the Boswellia serrate tree, commonly found in India. Ayurveda has trusted it for thousands of years for healing conditions such as arthritis, pain, and fever among others. Boswellic acids exhibit anti-inflammatory and pain relieving properties. Who can get benefited and how? OA patients should apply Boswellia on joints and other painful areas. It is available in oil form for easy application. Medicine for treating rheumatoid arthritis and osteoarthritis is made from the root and bark of cat’s claw. It is known for its anti-analgesic properties and also works well in relieving pain. It is important to find a brand that is powerful when it comes to inhibition of tumor necrosis factor but is free of tetra-cyclic oxindole alkaloids. Who can get benefited and how? Works better for RA patients. Take it in any suitable form amongst capsules, tablets, liquid and tea bags. Oil from cold-water fish like mackerel, salmon, herring, tuna and a few more, has huge reservoirs of Omega-3 fatty acids. Inflammatory cytokines and prostaglandins are blocked and converted by Omega-3s into resolvins. The chemicals so produced are anti-inflammatory in nature. EPA and DHA have dozens of inflammatory conditions. 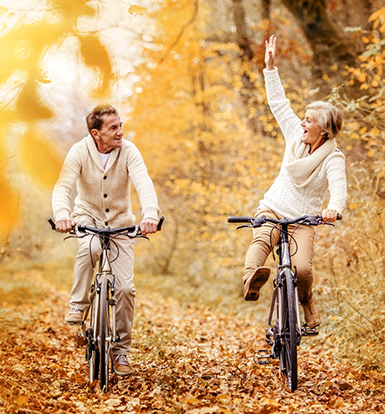 Latest studies have supported the likeliness of decreasing joint tenderness and stiffness in RA. Who can get benefited and how? It is one of the best joint pain supplements for treating RA conditions but helps in osteoarthritis as well. One can use it any form from fish, capsules, softgels, chewable tablets or liquid. Arthritis is all around and so is its impact. It is not only limited to millions of Americans but their families, their employers and the country also go through the turmoil of sore and swollen joints. It is never too late to realize your mistake. Happy Arthritis Awakening! !